Jewish Humor Central: A Joke to Start the Week - "A Rainy Night"
It's the Monday after Thanksgiving, and we're giving thanks for the joke tellers whom we've encountered this year and who have volunteered to share their favorite jokes as our Joke to Start the Week. 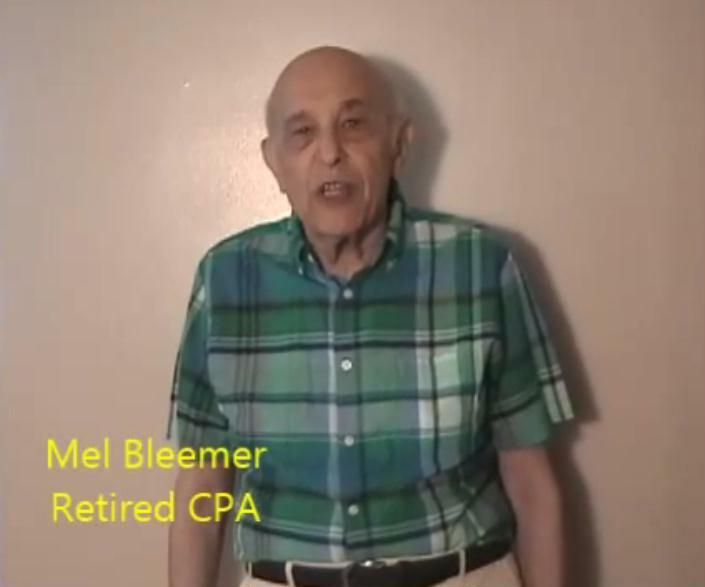 One of our recent joke tellers is retired CPA Mel Bleemer. Mel is back today with a punny joke.